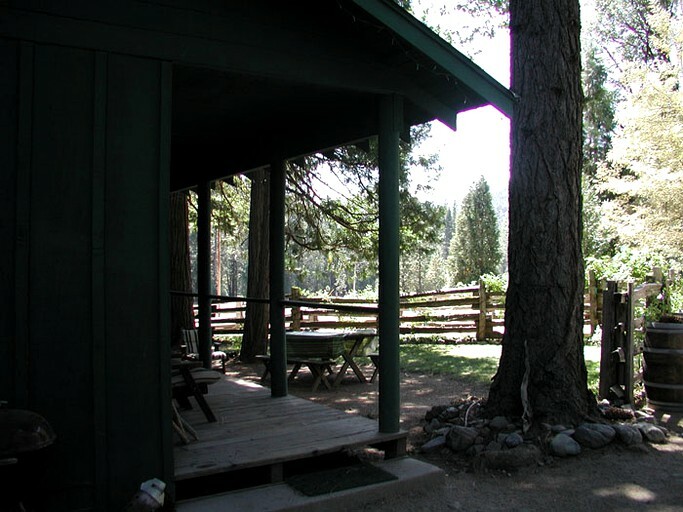 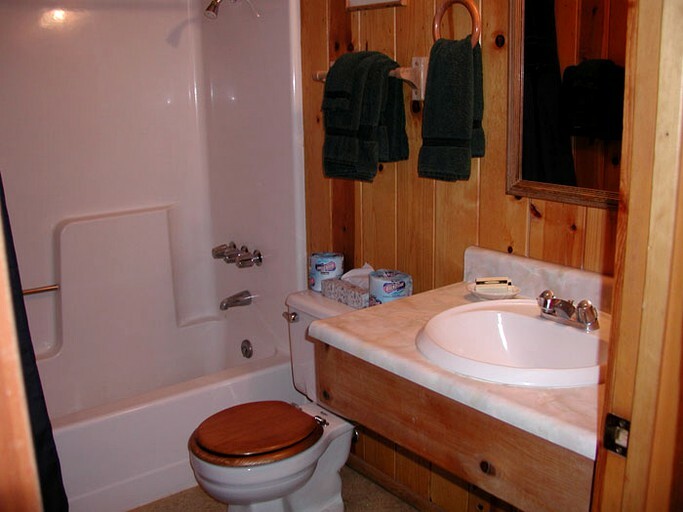 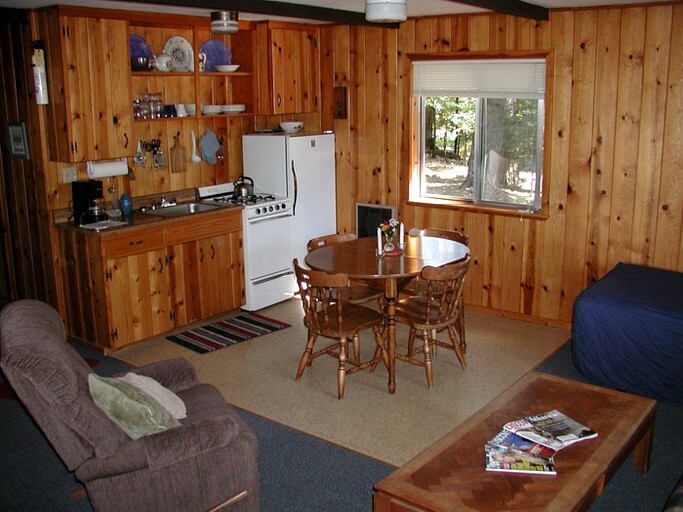 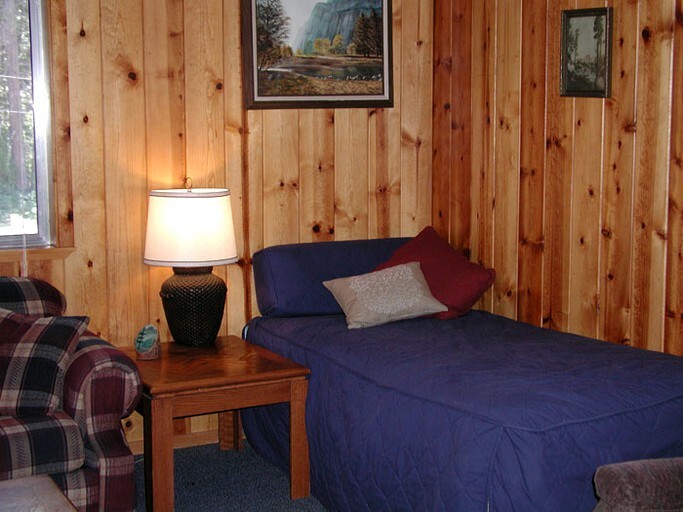 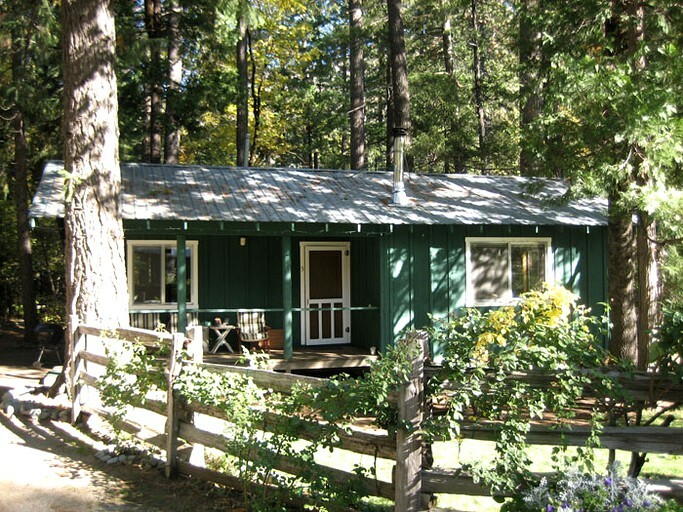 With majestic views of Billys Peak and of the surrounding Trinity Center area of California, this cabin rental comfortably sleeps up to six people. 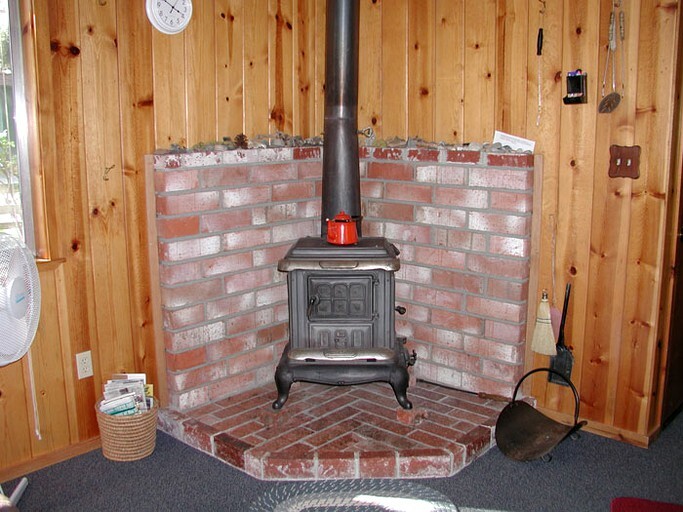 Inside, guests with enjoy a kitchen and a dining area, a full-size bathroom, a queen-size bed, and a charming old-fashioned wood stove, as well as electric heat. 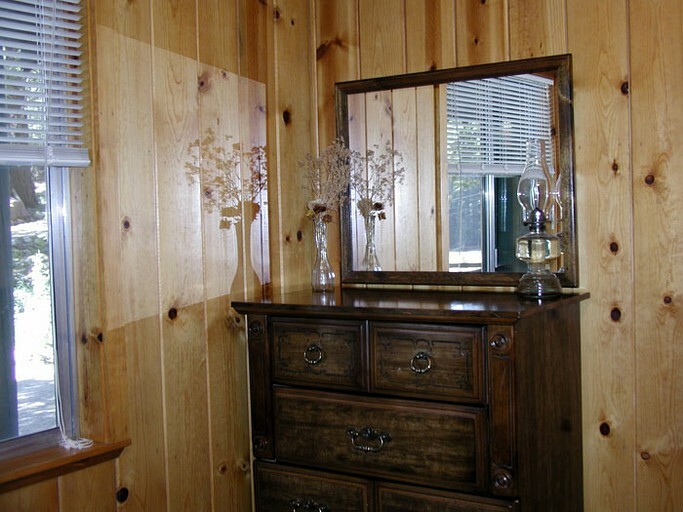 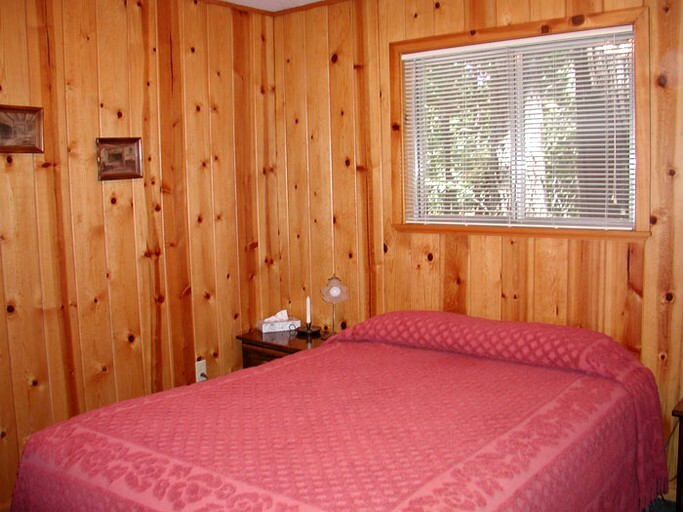 It comes completely furnished, as well as includes linens, cookware, and table settings. 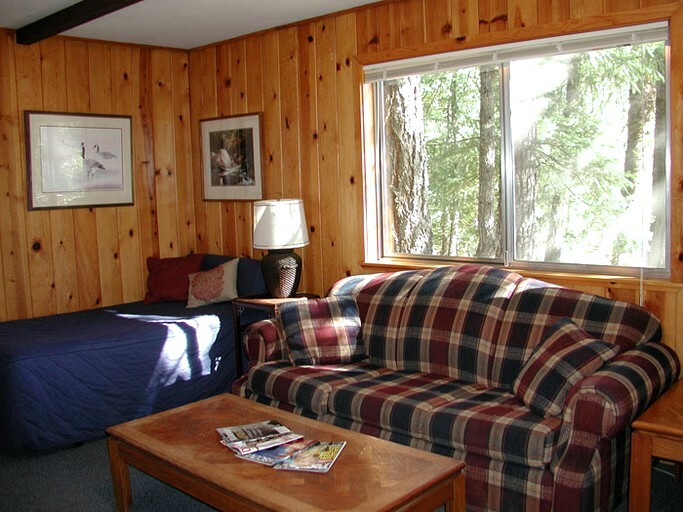 For additional sleeping, guests will also enjoy two twin-size day beds and a fold out full sized couch. 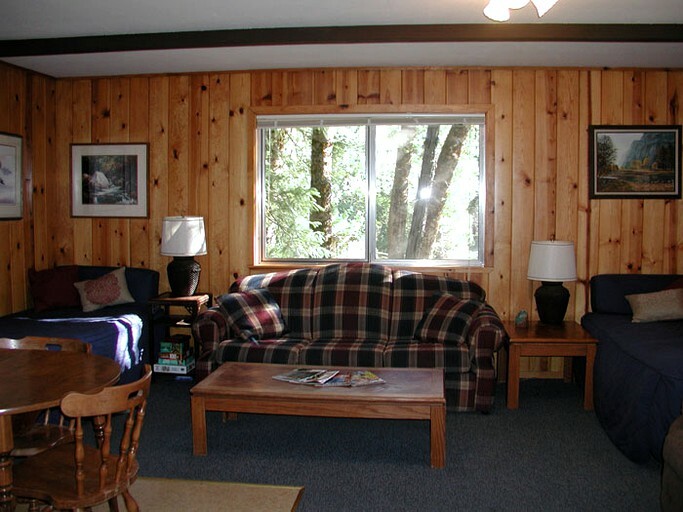 There is a beautifully maintained outdoor yard with a picnic table and a Weber barbecue.